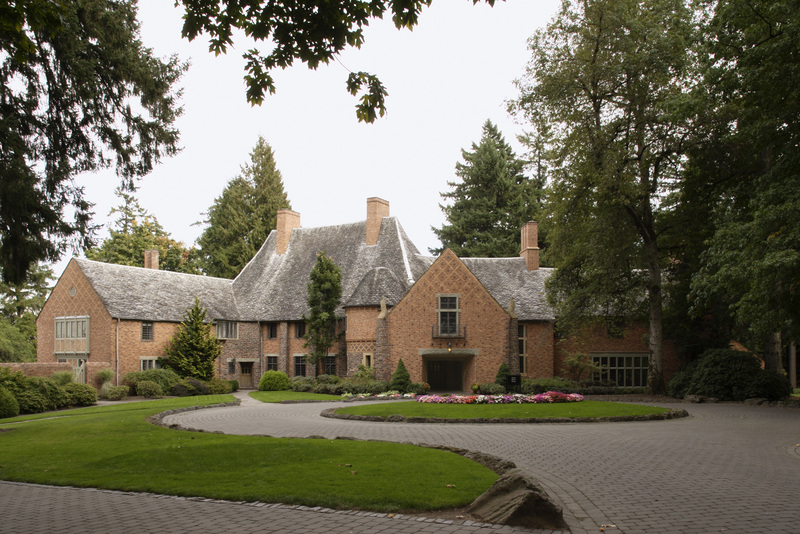 Built in 1925, the Frank Manor House is listed in the National Register of Historic Places and now houses the main administrative functions of Lewis & Clark College. Hennebery Eddy has provided ongoing architectural design services for a series of projects, including a roof and window assessment, installation of a new elevator, a fire sprinkler system throughout the building’s ground floor, interior and exterior lighting, and ADA upgrades. 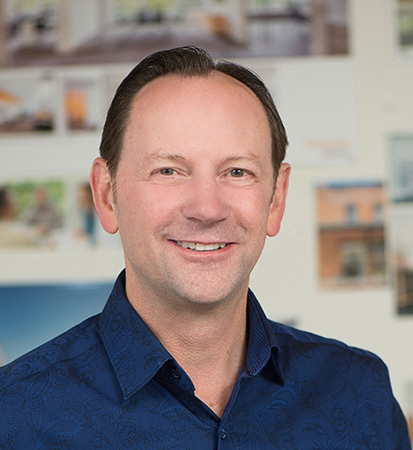 Extensive research, thoughtful analysis, and detailed pre-construction coordination was undertaken to integrate these new interventions with a minimum impact to the building’s historic integrity.